If you’re working on a PCB design project that requires the placement of connectors, then you might not know where to start. In this handy guide, we’ll take you through the process of designing, placing and integrating connectors on PCBs. With so many components to our various products these days, the need to add more connectors is growing. 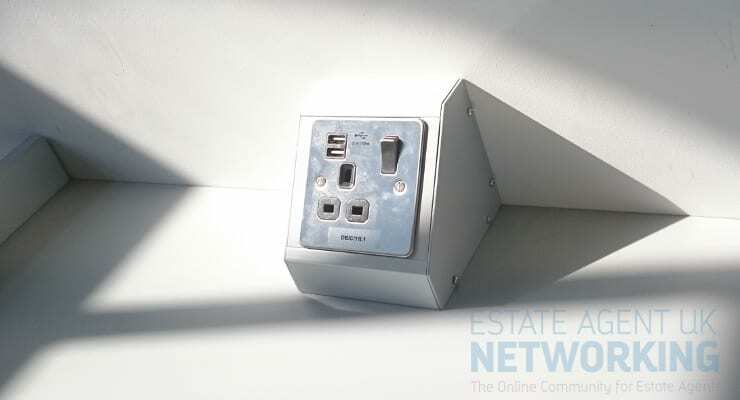 USB, Ethernet and other connections are a part of many day to day items. For these components to work correctly, they must have a connection to the rest of the circuit board. Different connector styles are used for different components, taking into account the space available on the board. You can find out more about this in this helpful guide to PCB connectors. These connectors allow for input and output from the components. If they are not seated correctly or connected, then they won’t work and the board will be defective. In order to avoid this, the design process of the PCB has to be stringent. Depending on the component and method of connection, the design can become tricky. 3D modelling of the circuit board can be used to design and simulate tests of the board prior to manufacture. Using this kind of software can take the guesswork out of the design, as the creator can understand how the components will come together before they do so. By defining this connection, the printing process can take care of the rest. The connectors have to be placed in a logical manner to prevent issues with the circuit board. The user experience must also be considered, to ensure that the connections can be accessed easily should they need to. A poorly designed product can have connectors too close together or stuck all over the device. With the design in place, the manufacturing process can then begin. It will take into account the design created and etch these connections. Depending on the size of the batch being created, the method of printing and etching will change. Some of these circuit boards can also have multiple layers to be etched and connected. The product will then go through testing to ensure that all of the components work together in harmony. This can be conducted by machines or humans. In either case, the connector will be tested by checking the input and output. This will prove that the connection works and the circuit board is functional. For circuit boards that don’t function, the pieces will be removed and recycled elsewhere within the factory. This mitigates the amount of circuitry that will be wasted, as a diagnosis will be undertaken to find the faulty part or connection. This will also be the case should the design change, as the factory will want to use as much salvageable material as possible.